Capacity, funding, procurement and planning are some of the barriers faced in the ICT industry. This are some of the issues that will be under discussion at the Connected Kenya 2014 summit. Over its 5 years of existence, Connected Kenya has examined key issues in the country’s socio-economic growth and how ICT impacts these issues. The ICT signature event that brings together top executives in both the private and public sector will this year be held on 14th-17th April at Leisure Lodge Golf and Resort Club, Diani under the headline theme, “Breaking the Barriers.” Inspired by the 2014 World Economic Forum agenda, the theme identifies pitfalls in Kenya’s ICT development agenda and how this can be addressed by the progress of National strategic projects. The conference has grown from 60 attendees in 2009 to over 400 attendees in 2013, the conference aims to grow from a national event to a regional one. “This year, the regional barrier will be broken for the first time as we will have ICT Minsters from the East African countries attend the conference. This time we also expect that Government agencies will be participating as sponsors.” – ICT Authority Project Manager in charge of IT Enabled Services (ITes), Mr. Andrew Lewela and the lead for Connected Kenya Summit 2014. 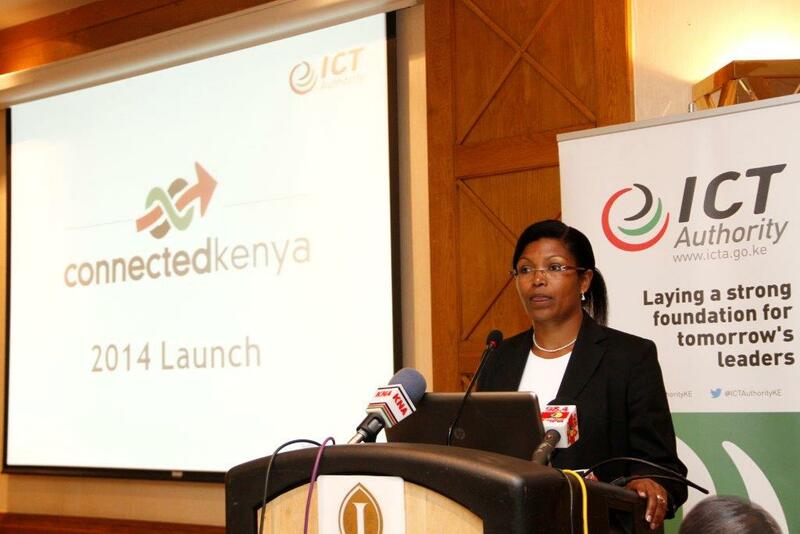 Achievements of the Connected Kenya 2013 include formation of The ICT Authority, review of The ICT National Master plan, and introduction of ICT Summit series in the counties. The state has been making deliberate moves towards a cashless society, several mobile solutions currently in the market also exploit this demand for cashless services. The 2014 summit will place cashless services under the spotlight in a discussion that will involve National Strategic projects role of National development plans, and how to utilize benefits of current infrastructure.